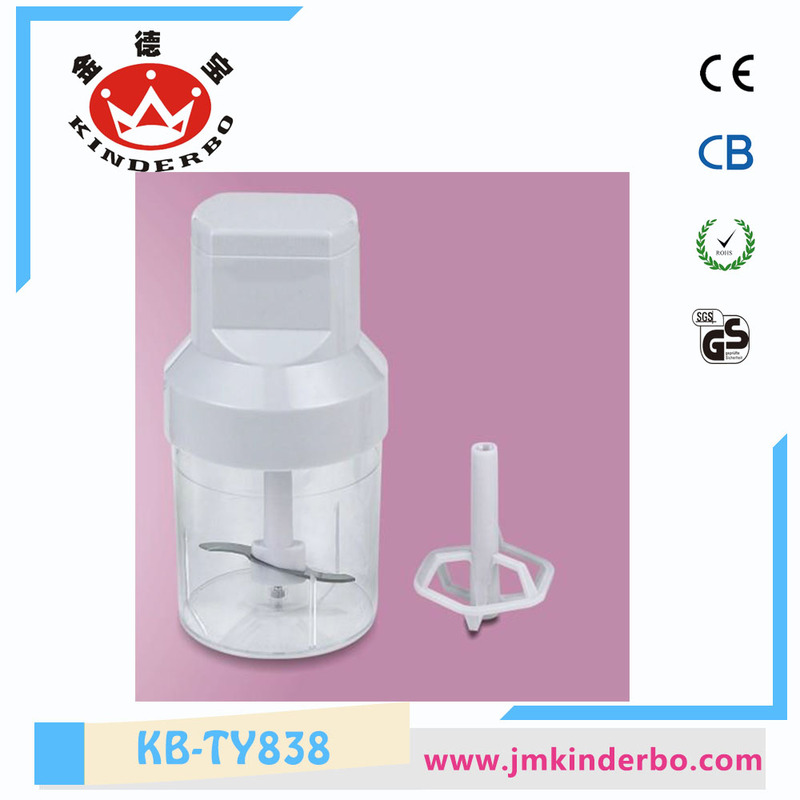 Electric Heavy Duty Meat Mincer is electric home appliance. This is the most simple and practical electric product at your service. The meat grinder is mainly used for family kitchen, where you are producing minced meat to make delicious foods. It features fashionable design and powerful function. Therefore, the electric meat grinder is both simple and practical. With the light weight and portable, it is easy to use. I think you will love to use the electric meat grinder. More convenience provided to you! Now, it is necessary for our daily life. Looking for ideal Heavy Duty Meat Mincer Manufacturer & supplier ? We have a wide selection at great prices to help you get creative. All the Grinder 2018 on Amazon are quality guaranteed. We are China Origin Factory of Glass Chopper. If you have any question, please feel free to contact us.